Lifetime Movie is a sequel to their 2009 film NATALEE HOLLOWAY and picks up in 2010 on the five-year anniversary of her death. 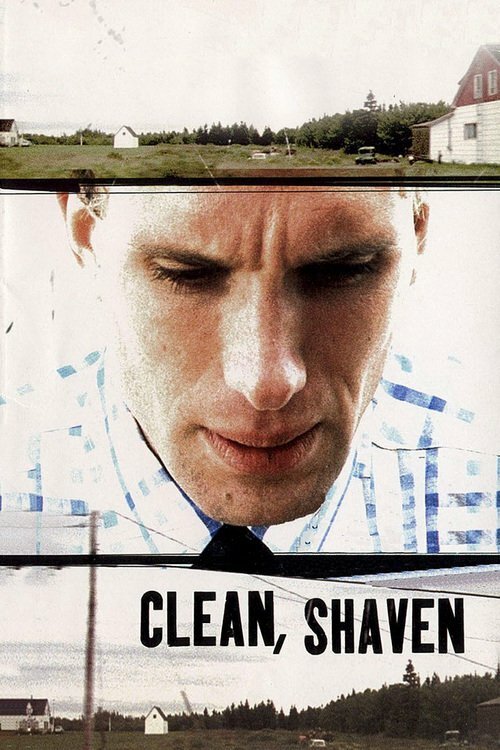 Beth Holloway (Tracy Pollan) is still trying to find out what happened to her daughter when the already strange case takes another turn when Joran Van Der Sloot (Stephen Amell) is arrested for murdering another girl. 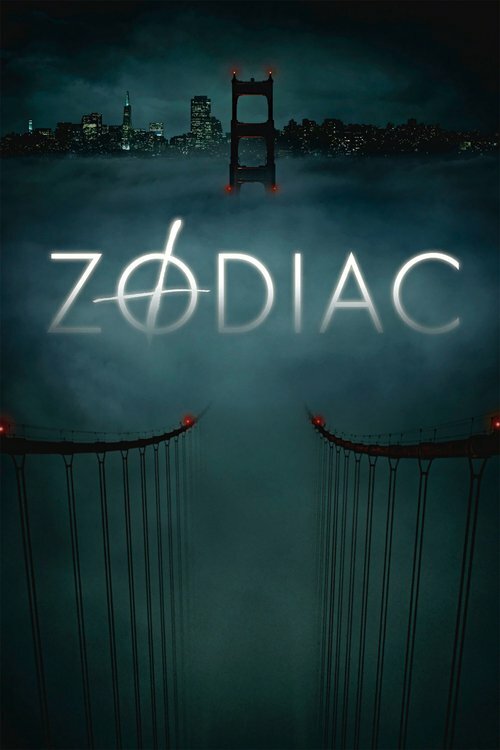 If you've followed this case like I have then there's not going to be any new twists or turns in this film but then again that was pretty much true for the first one. 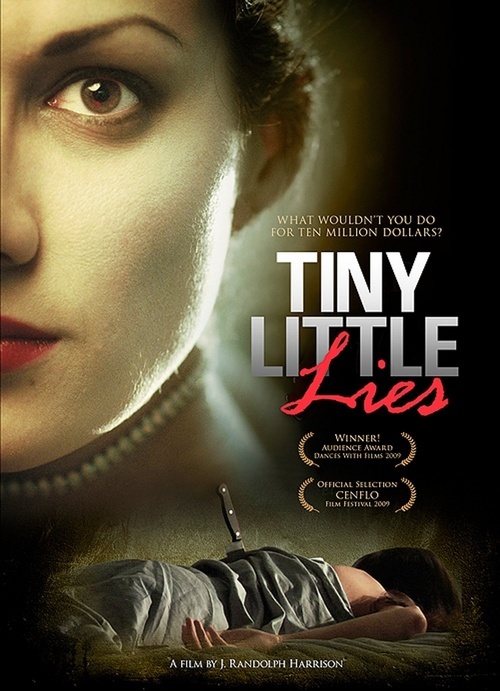 I was a little surprised to see how well-made this thing was and there's no question that it's a better movie than the 2009 one but at the same time there are a few too many flaws to really call this a good picture. 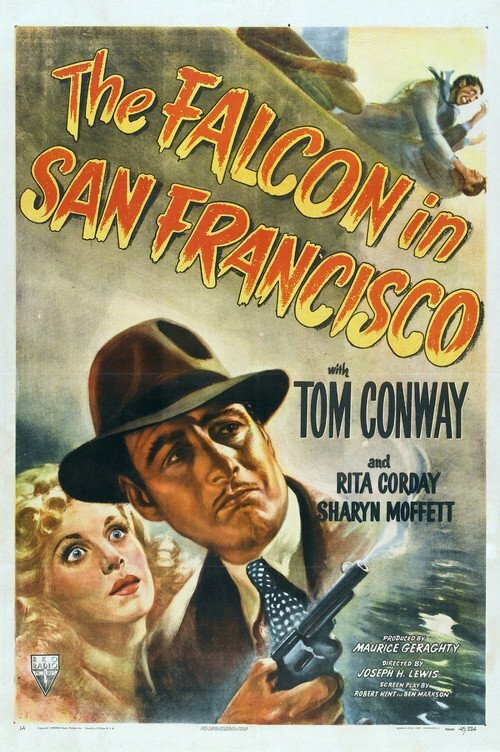 A retired San Francisco detective suffering from acrophobia investigates the strange activities of an old friend's wife, all the while becoming dangerously obsessed with her. 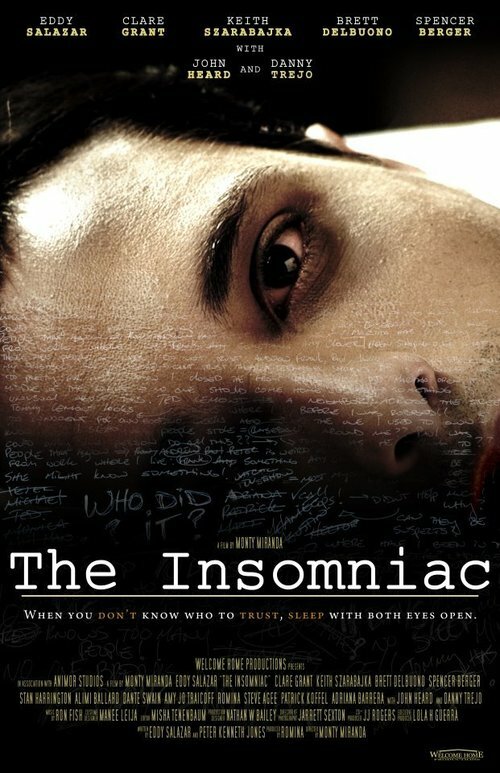 After someone breaks into John Figg's home and takes all of his material and sentimental possessions, he develops a severe case of insomnia and learns that the people around him are not as trustworthy as they appear to be. 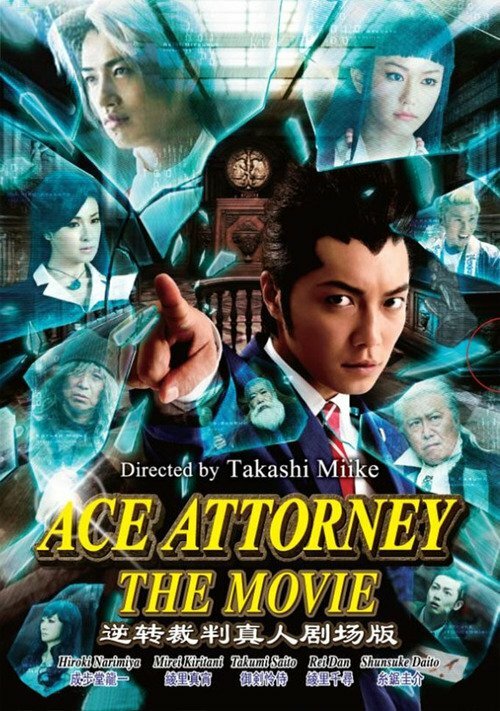 Based primarily on the first game in the series, Phoenix Wright: Ace Attorney, the film focuses on rookie defense attorney Ry?ichi Naruhod?, as he strives to protect his clients in various murder trials, including the death of his mentor, Chihiro Ayasato, and the accusation of rival prosecutor, Reiji Mitsurugi. Ry?ichi's greatest ally is Chihiro's younger sister Mayoi, a spirit medium whose body is posessed by Chihiro to communicate with him. 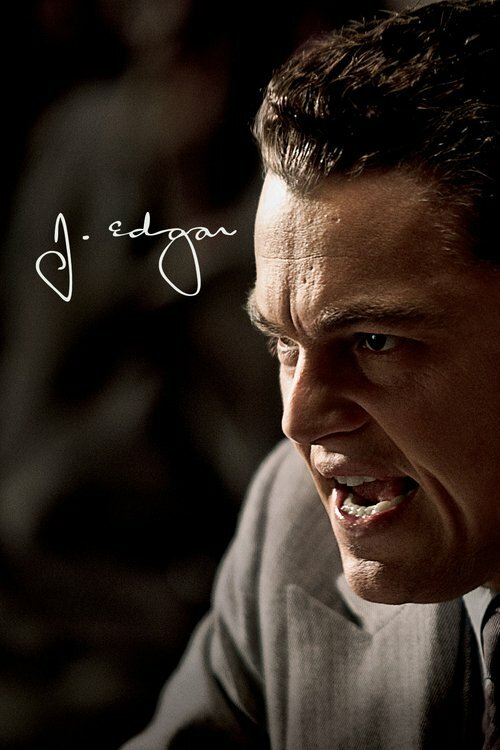 The film will be a courtroom drama combined with the video game series' signature style. Sci-fi elements are also used such as characters bringing up holographic images of evidence during trials. 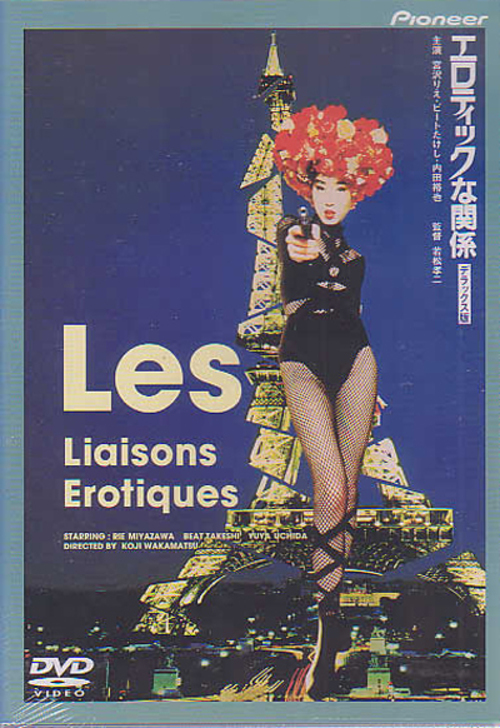 Rie and Kishi runs a detective agency in Paris. Fallen flooding not directly and they supplement their budget with guiding Japanese tourists. 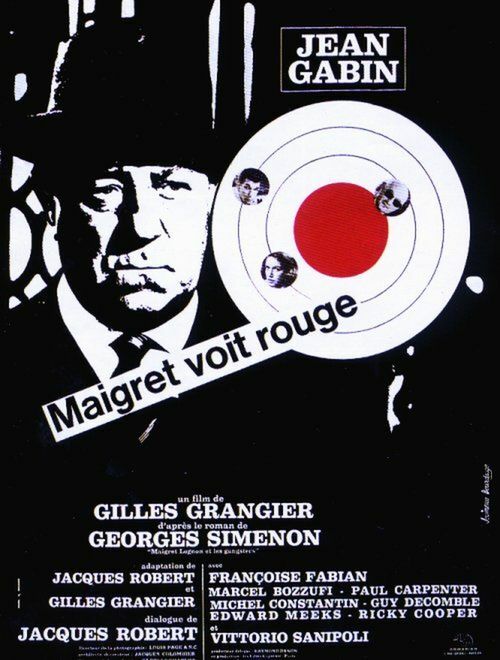 This takes over when the crime boss Okuyama gives them the assignment to shadow his French mistress. Kishi falls head over heels for her while Okuyama has something weird in sight. 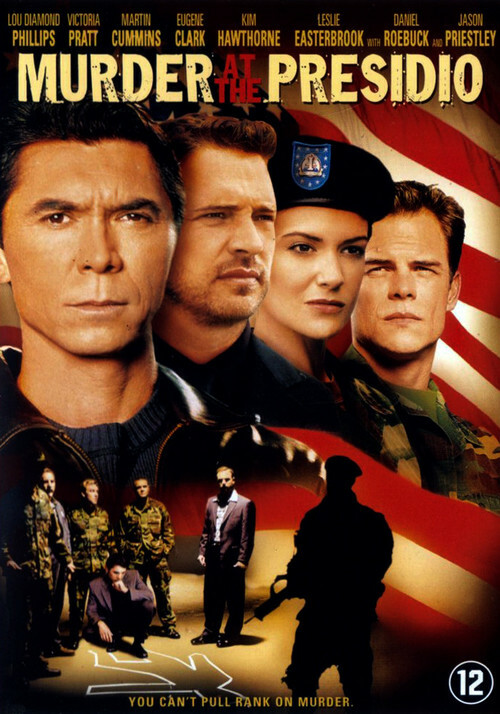 A veteran of the war in Iraq, and self-proclaimed American Patriot, becomes convinced that the federal government is setting him up as the fall guy in a soon-to-be terrorist attack on American soil ~ yet his reactions to the paranoia unmistakably parallel that of a would-be terrorist. 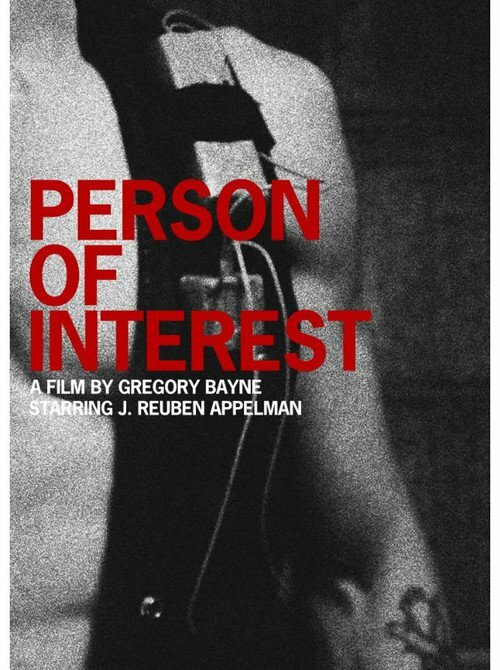 At once controversial and definitive, vehemently proactive, and overwhelmingly relevant in a political climate charged with uncertainties, Person of Interest gives voice to a disenfranchised generation of soldiers, while bravely prodding at the seams of homegrown terrorism in the United States. After killing a witness, LAPD detective Sgt. Lloyd Hopkins (Woods) is suspended by his superiors. 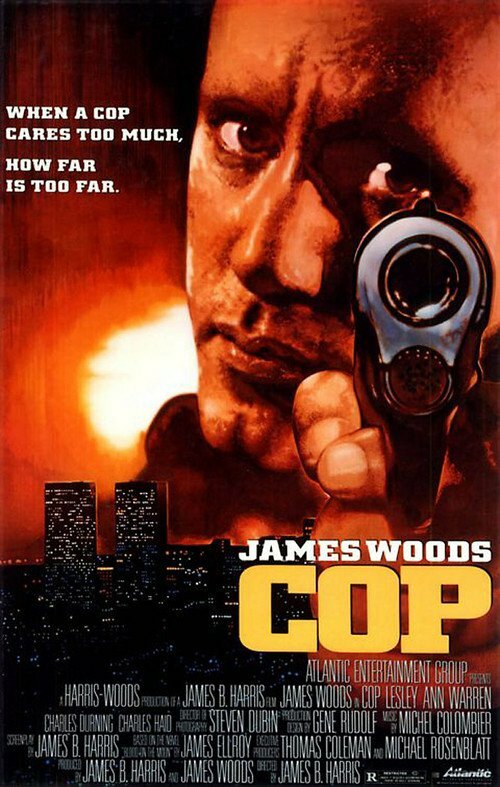 However, he becomes increasingly convinced that a series of murders he's recently been working on have some sort of connection.Alone, unarmed and unauthorized, Hopkins goes on the trail of a serial killer. Over the course of the investigation he crosses swords with Kathleen McCarthy, a feminist bookshop manager (Warren), whose old high school yearbook may hold a vital clue to the mystery. 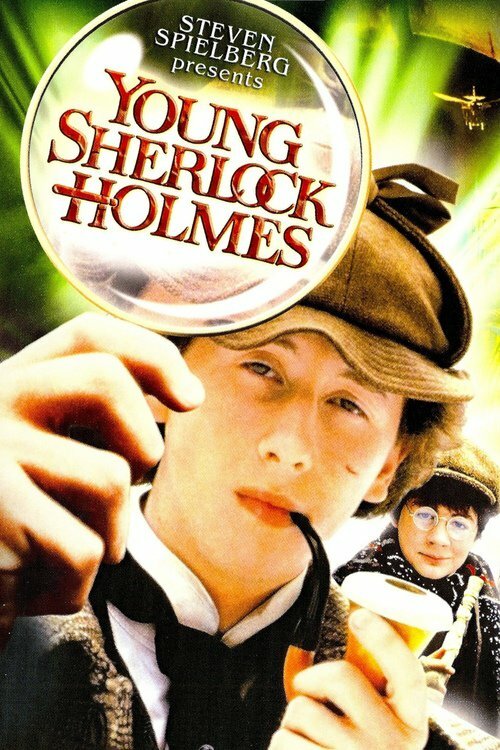 Sherlock Holmes and Dr. Watson meet as boys in an English Boarding school. Holmes is known for his deductive ability even as a youth, amazing his classmates with his abilities. 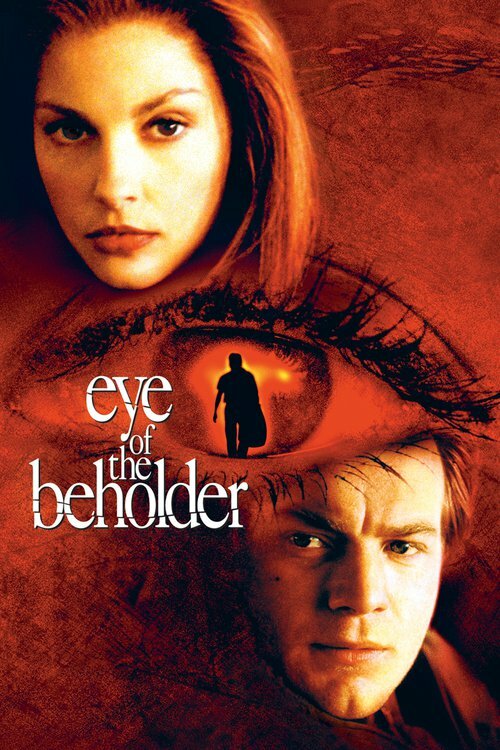 When they discover a plot to murder a series of British business men by an Egyptian cult, they move to stop it. Jay Austin is now a civilian police detective. Colonel Caldwell was his commanding officer years before when he left the military police over a disagreement over the handling of a drunk driver. 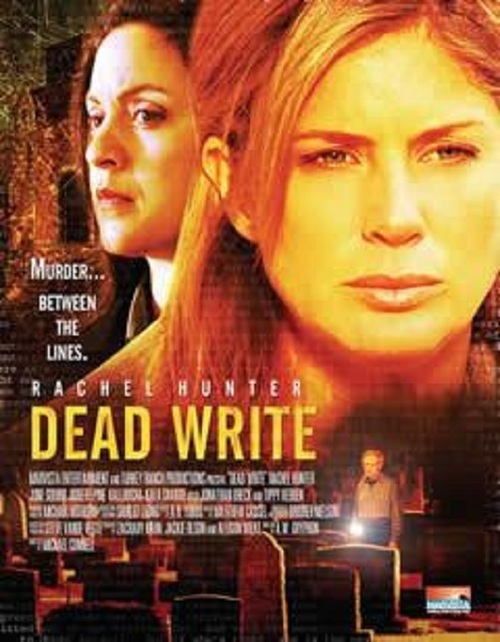 Now a series of murders that cross jurisdictions force them to work together again. That Austin is now dating Caldwell's daughter is not helping the relationship at all. Everybody's guilty of something and Detective Stephen Tree has to use his gut to figure if their guilt is worth his time. 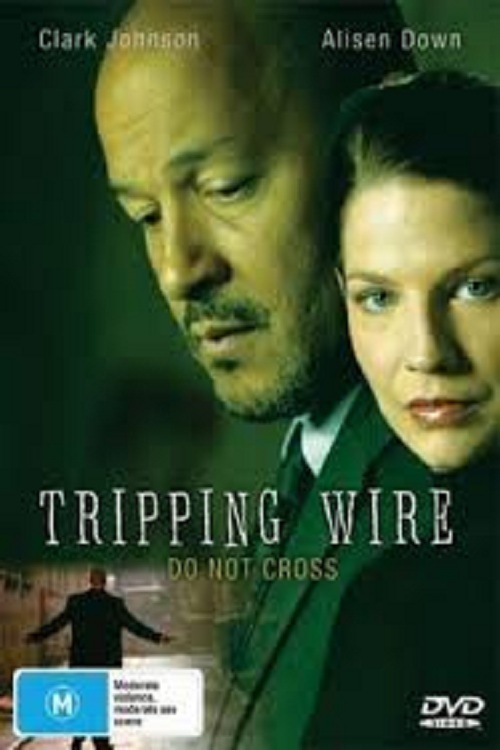 Tripping the Wire goes beyond the classic whodunnit. It's a story of loyalty, betrayal and the secrets people will die for - or kill for - to protect. 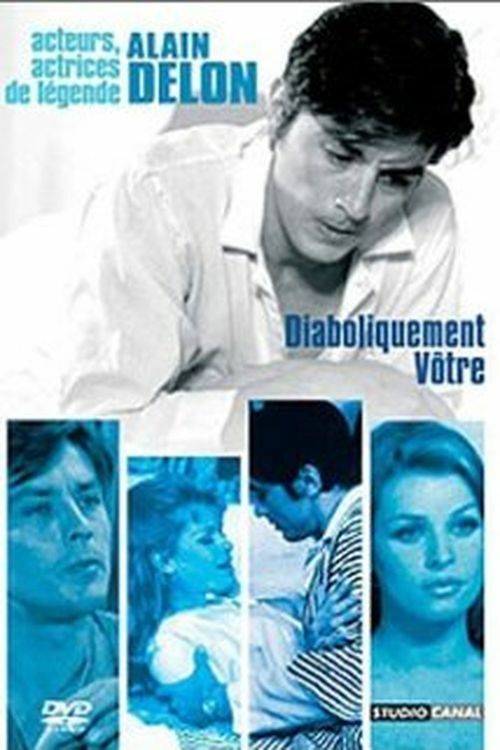 Alain Delon stars as Pierre, an amnesiac recovering from a car accident. He can't remember any details about the accident or about his past life as a wealthy businessman based in the orient. 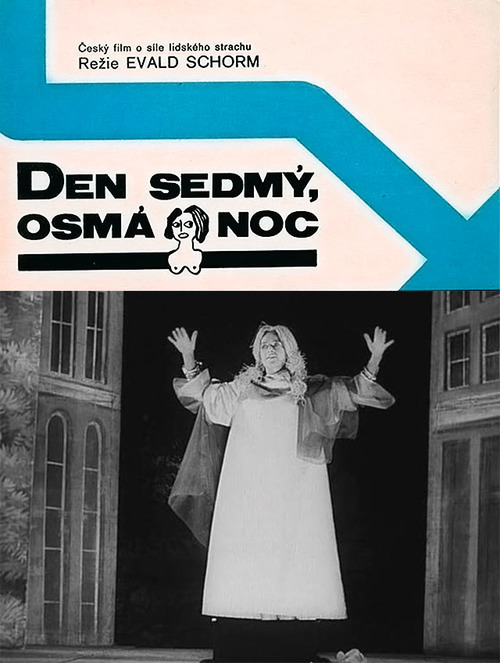 He is currently being nursed back to health on his palatial estate in the french countryside by his beautiful wife, Christiane (Senta Berger), the family doctor (Sergio Fantoni), and a manservant named Kim (Peter Mosbacher).Paranoia rapidly sets in as he begins to suspect Christiane is not really his wife and that he is the victim of a sinister plot. Angela Bennett is a freelance software engineer who lives in a world of computer technology. When a cyber friend asks Bennett to debug a CD-ROM game, she discovers a conspiracy that will turn her life upside down. 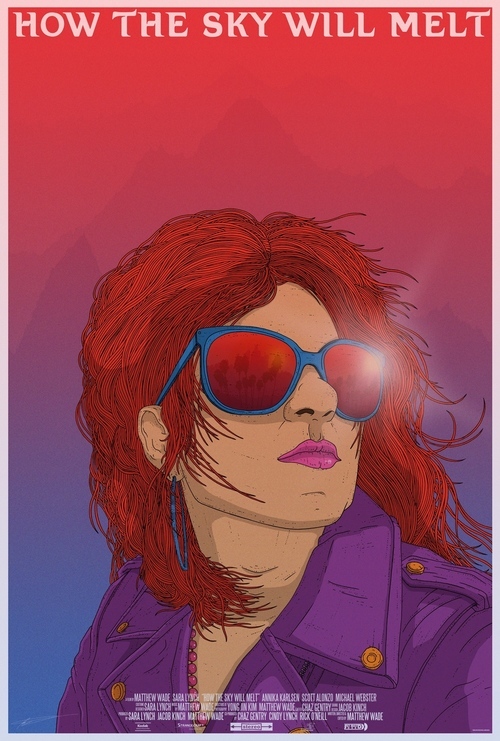 Soon, her records have been erased, and she's been given a new identity and a police record. Her vacation is ruined as she struggles to determine why she's been deleted from society. 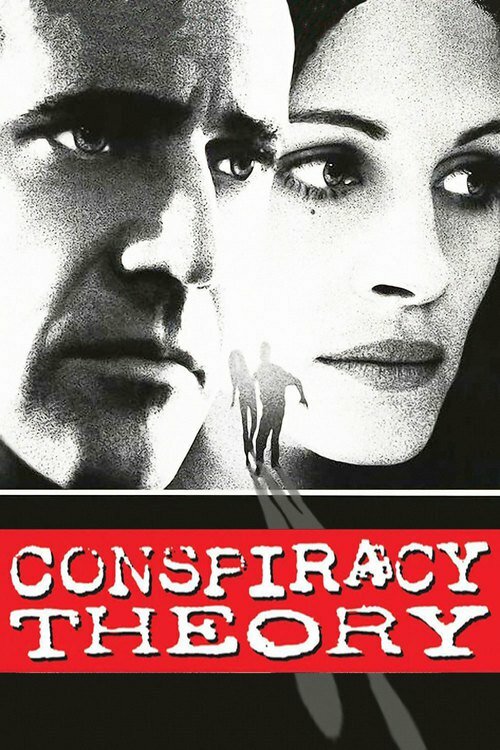 The police try to arrest expert hostage negotiator Danny Roman, who insists he's being framed for his partner's murder in what he believes is an elaborate conspiracy. 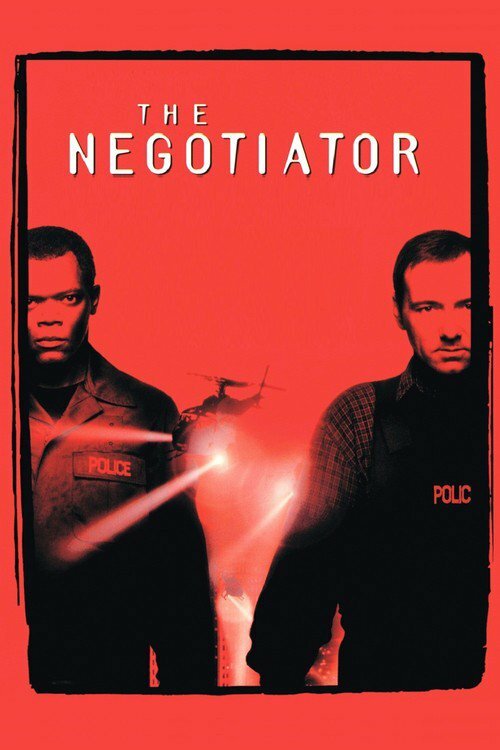 Thinking there's evidence in the Internal Affairs offices that might clear him, he takes everyone in the office hostage and demands that another well-known negotiator be brought in to handle the situation and secretly investigate the conspiracy. While on vacation, the Falcon is arrested for kidnapping after striking up a friendship with a girl who's nurse has been recently murdered. 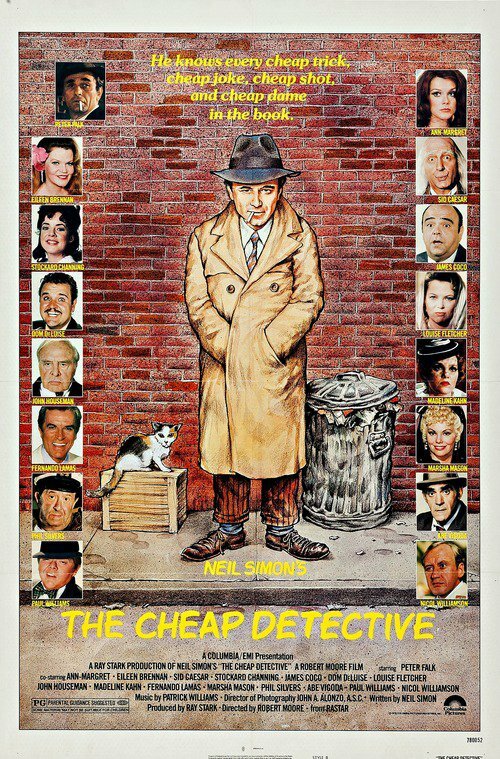 Spoofing the entire 1940s detective genre, and his own performances as a bumbling private detective, Peter Falk plays Lou Pekinpaugh, a San Francisco private detective accused of murdering his partner at the instigation of his mistress, the partner's wife, Georgia Merkle. 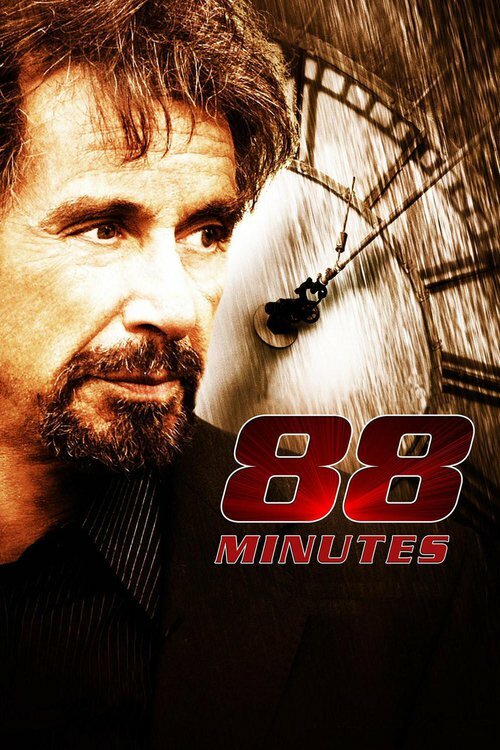 "88 Minutes" focuses on a college professor (Pacino) who moonlights as a forensic psychiatrist for the FBI and receives a death threat claiming he has only 88 minutes to live. Law was a chauffeur for the rural tycoon Luk, and he was jailed for killing a major land owner in a car accident. It was rumored that Luk was behind the land owners death, which gave Luk a competitive edge in the native apartment development deal. When Law gets out of prison five years later, the world has changed. 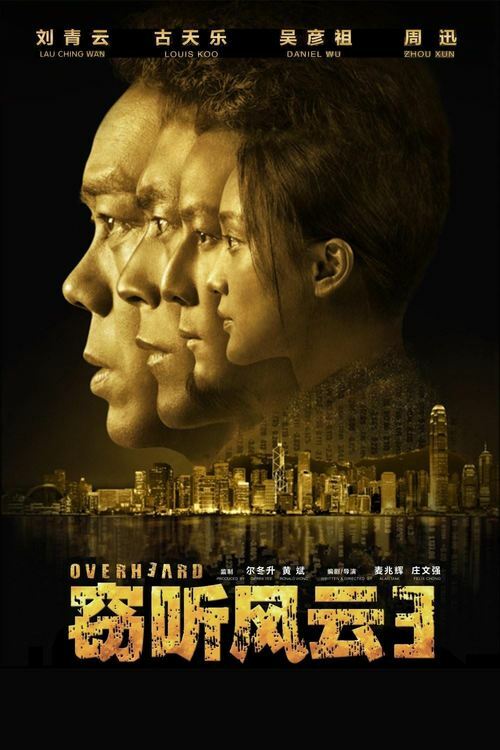 Luks corporation has grown more powerful, while Luks right-hand man Keung has his own agenda to pursue. But things take a surprising turn. 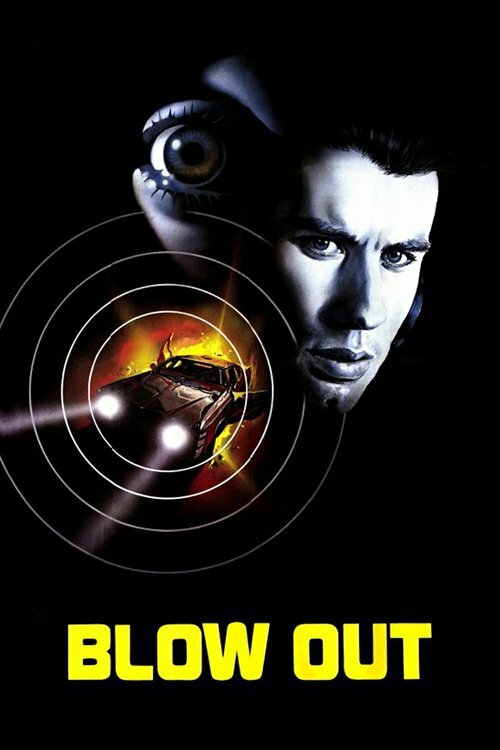 With the help of Laws prison mate and computer whiz Joe, Law drugs Sean and his brothers in the drinks, then modify their mobile phones for wiretapping, Joe gets acquainted with the materialistic single mom Eva, who turns out to have a dark history with both Law and Keung. Through the eavesdropping, Law realizes Keungs ultimate plan, which may change Hong Kongs land development forever. Peter Winter is a young schizophrenic who is desperately trying to get his daughter back from her adoptive family. He attempts to function in a world that, for him, is filled with strange voices, electrical noise, disconcerting images, and jarringly sudden emotional shifts. During his quest, he runs afoul of the law and an ongoing murder investigation. 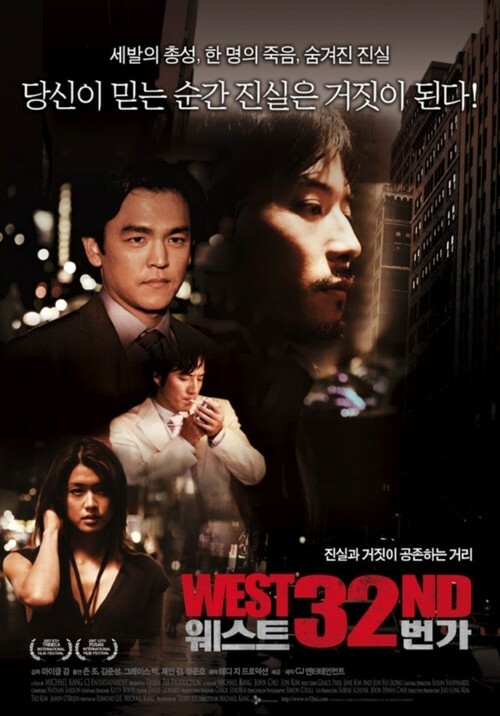 When John Kim, an ambitious young lawyer, takes on a pro bono case to exonerate a fourteen-year-old boy from a first degree murder charge, he finds a world he never knew existed in the underbelly of Manhattan - the Korean underworld. 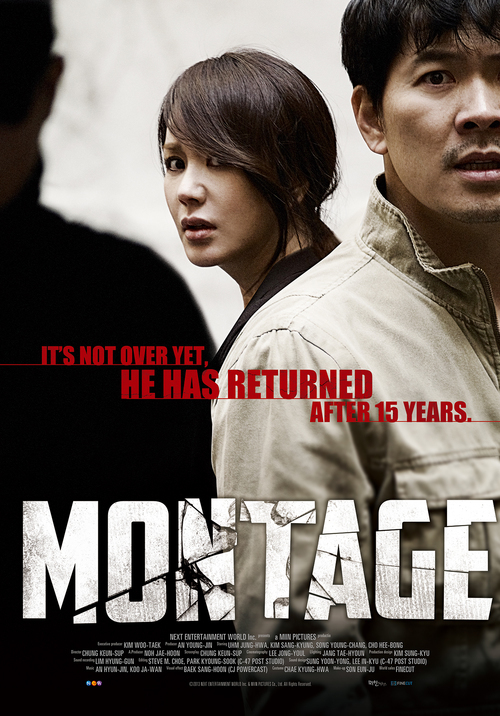 A dark and handsome true-crime thriller about kidnapping and police corruption in Hong Kong. 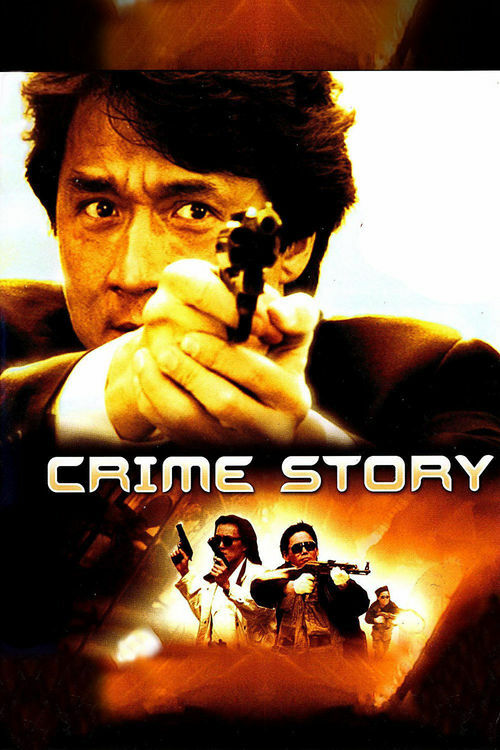 One of Jackie Chan's most serious roles, but still overflowing with spectacular acrobatic sequences. 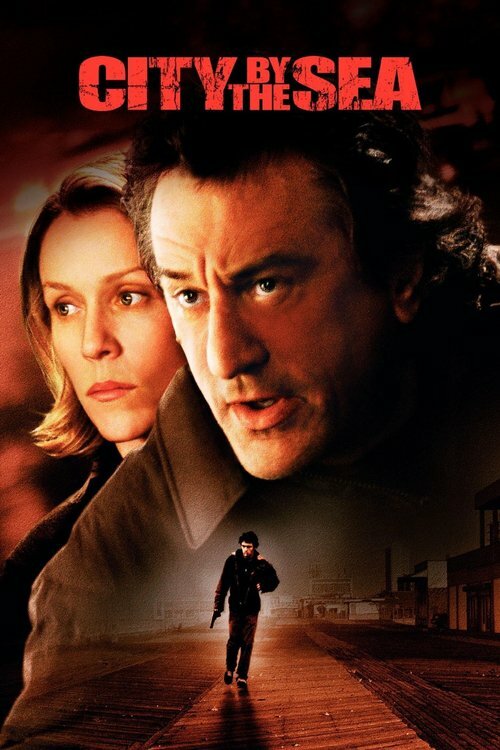 A tough detective who is part of an elite New York City unit is trying to find out who killed his partner, but uncovers a plot to kidnap mobsters for money. Master thief Corey is fresh out of prison. But instead of toeing the line of law-abiding freedom, he finds his steps leading back to the shadowy world of crime, crossing those of a notorious escapee and alcoholic ex-cop. 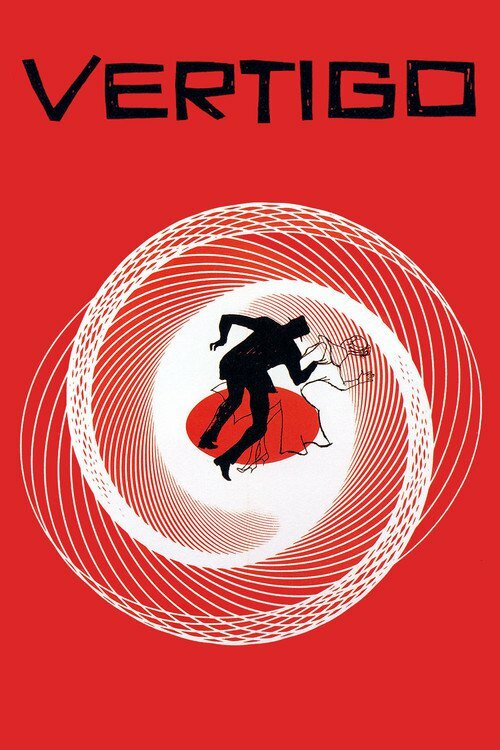 As the unlikely trio plots a heist against impossible odds, their trail is pursued by a relentless inspector, and fate seals their destinies. 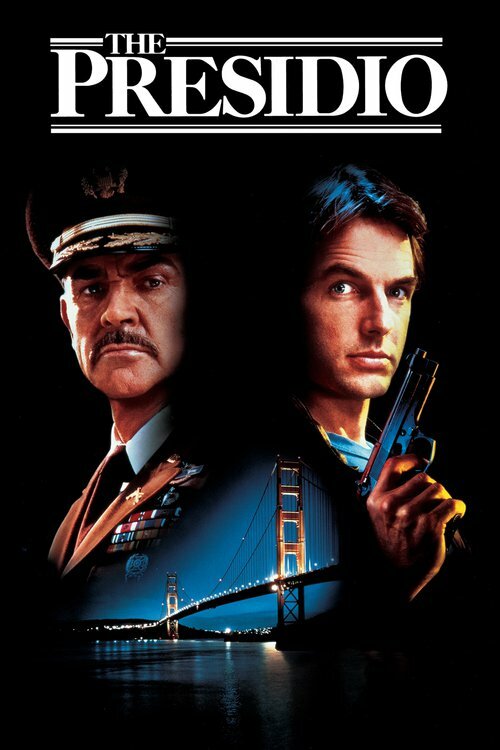 Based on the true story of the only homicide committed on the famed San Francisco Military base. 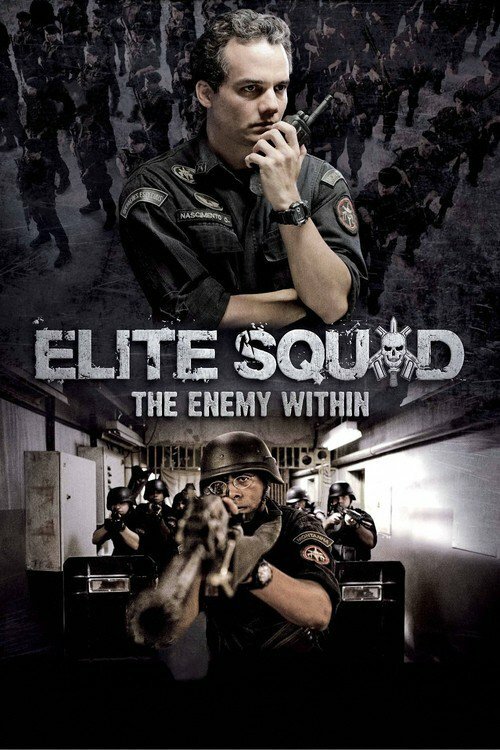 A military Criminal Investigations Officer goes beyond his orders to get to the facts behind what appears to be a robbery-motivated killing. What he finds may well unravel his damaged mental health. After a bloody invasion of the BOPE in the High-Security Penitentiary Bangu 1 in Rio de Janeiro to control a rebellion of interns, the Lieutenant-Colonel Roberto Nascimento and the second in command Captain André Matias are accused by the Human Right Aids member Diogo Fraga of execution of prisoners. Matias is transferred to the corrupted Military Police and Nascimento is exonerated from the BOPE by the Governor. On May 9th, a female high school student was brutally murdered. There are 7 suspects and 7 shadows that terrorize them. Who are they and which one of them is you? Sam, a freelance journalist, decides to investigate the growing phenomenon of disaffected youth joining extremist groups. 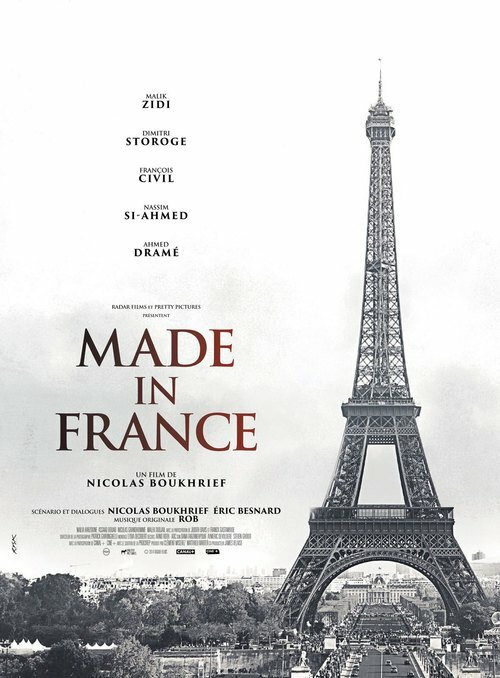 He infiltrates a group of four young people who have been tasked with the creation of a jihadist cell and whose mission is to destabilise the city centre of Paris. Gwen, a musician with a growing paranoia disorder, returns to her hometown after a traumatic event. Diverting their emotional issues with a strange and unholy discovery, she and her friends begin to deteriorate the fabric of the universe. The film's story is around a rich business entrepreneur falling in love with an ad film actress. The entrepreneur and the actress fall in love, though she does not know that he is an entrepreneur. 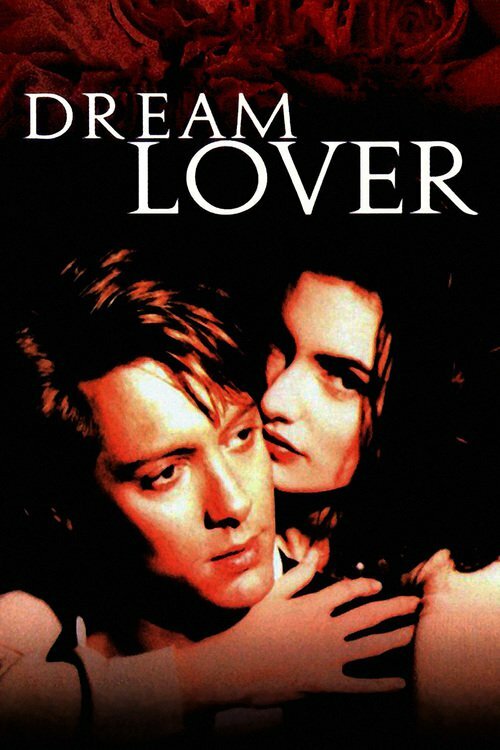 When she successfully saves a bunch of children who were in danger, she is brutally murdered by a gang leader and the entrepreneur himself gets hit hard on the head when he tries to save his lover, eventually leading him into a state of short term memory loss. He is later studied about and helped by a psychology student to take revenge on the one who murdered his lover. 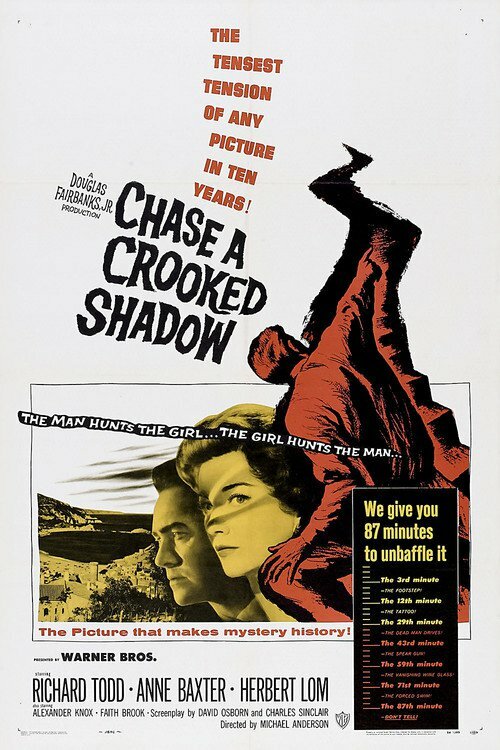 Chase a Crooked Shadow (1958) is a suspense film in which a woman has trouble convincing anybody that a complete stranger has taken her dead brother's identity. 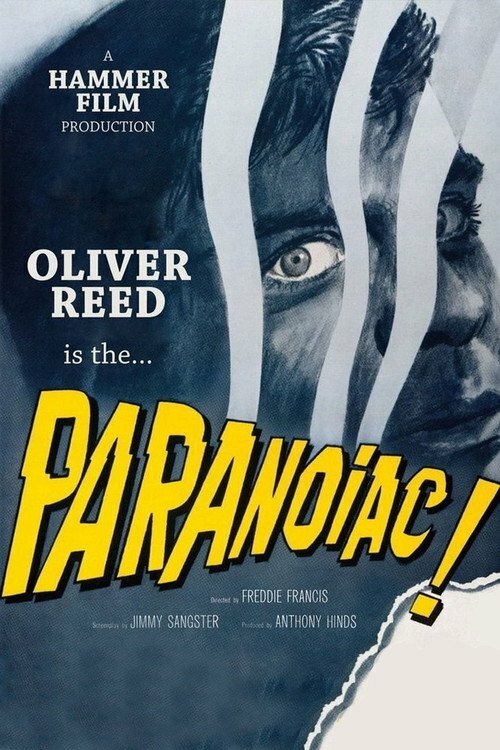 It stars Richard Todd, Anne Baxter, and Herbert Lom as a policeman. 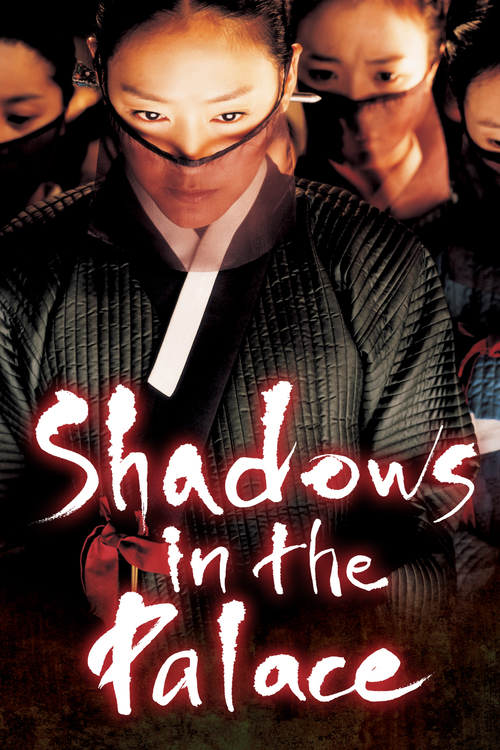 The film is set amongst a group of gungnyeo, or palace women in Korea during the time of the Joseon dynasty, and is primarily about the hidden dynamics that unfold between them. Sworn into secrecy, submission, and celibacy, the women of the palace officially devote their lives to the well-being of the royal family. Currently, the kingdom has no heir to the throne, and at such a time, the royal concubine Hee-bin (Yun Se-ah) has given birth to a son. The queen mother wishes for the queen to adopt the child as her own, but Hee-bin hesitates proceeding with this, fearing she will be disposed off once the adoption is official. Retired police captain tells a reporter about his latest action - carried on their own investigation into the mysterious death of the girl. Captain MO, Gray, conducts her own investigation into the death of Eve Salm, called Princess. She was a witness in a process in which the defendant pleaded guilty and was sentenced to nine years in prison. Gray has doubts and risked their lives seeking to apprehend the real killer. A kidnapper disappeared 15 years ago without a trace. Five days before the case's statute of limitations expires, someone anonymously leaves a flower at the crime scene. A few days later, another kidnapping takes place using the same method on a similar target. 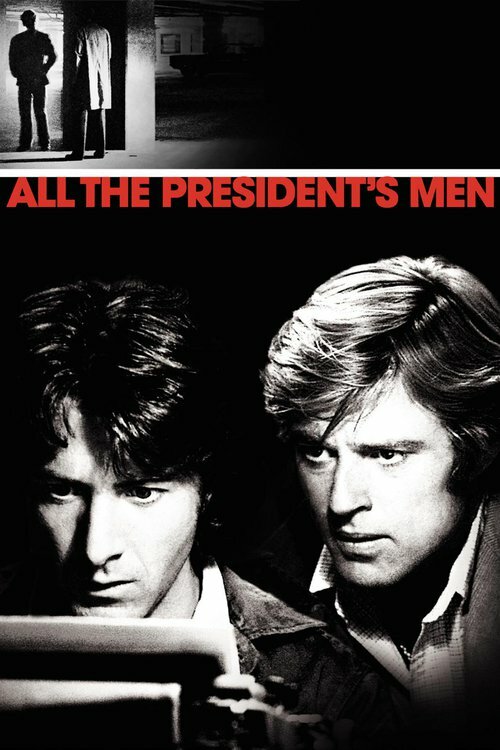 In the run-up to the 1972 elections, Washington Post reporter Bob Woodward covers what seems to be a minor break-in at the Democratic Party National headquarters. He is surprised to find top lawyers already on the defense case, and the discovery of names and addresses of Republican fund organizers on the accused further arouses his suspicions. The editor of the Post is prepared to run with the story and assigns Woodward and Carl Bernstein to it. They find the trail leading higher and higher in the Republican Party, and eventually into the White House itself. 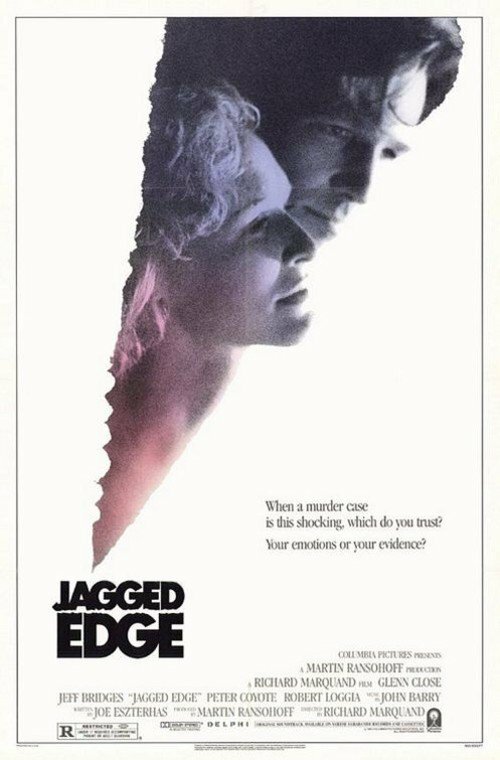 A private eye shadows a female serial killer of men all over the U.S. without her knowing as he, strangely enough, occasionally acts as her guardian angel. 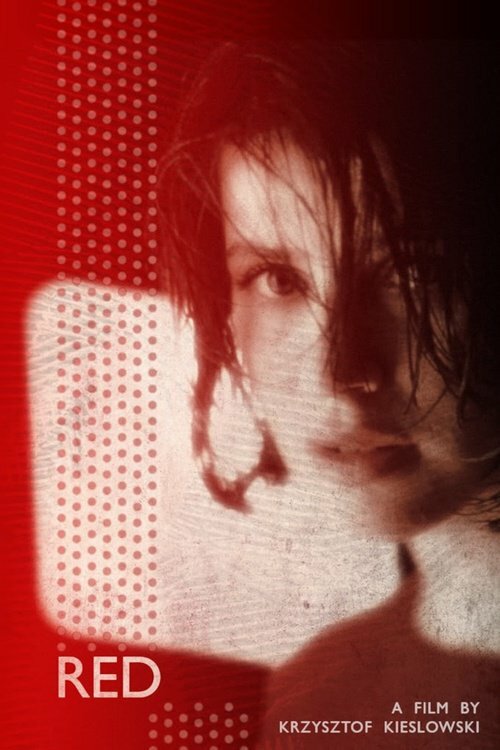 Red This is the third film from the trilogy by Kie?lowski. Red meaning brotherliness. Here Kie?lowski masterly tells strange coincidentally linked stories in the most packed work. 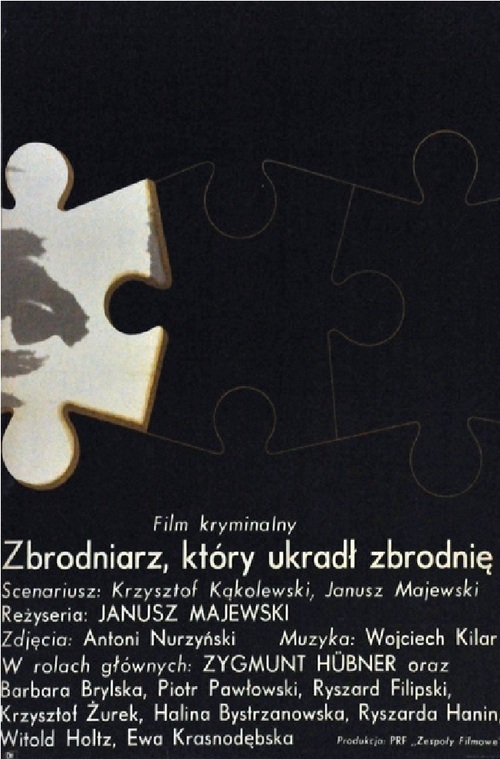 Concentration camp survivor Victoria Kowelska finds herself involved in mystery, greed, and murder when she assumes the identity of a dead friend in order to gain passage to America. Simon Ashby is a wealthy psychotic who is is coddled by his aunt in their palatial mansion outside of London. 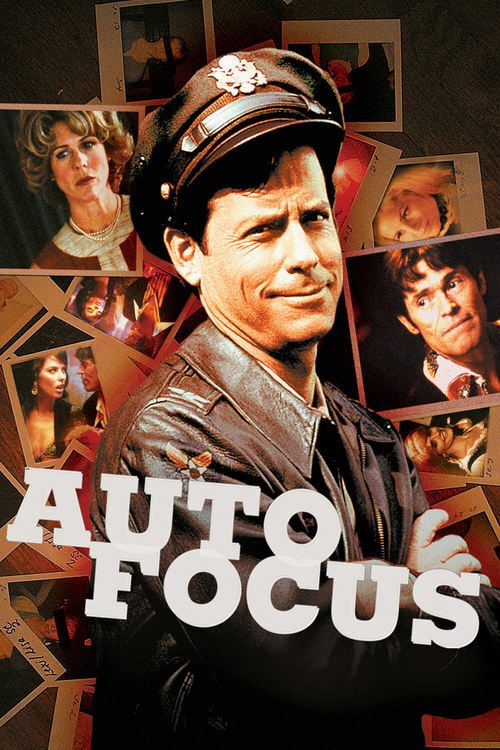 One day, Ashby's long lost brother mysteriously arrives at the house, but events prove that he is an impostor, sent by Keith Kossett, son of the attorney for the family estate, who has been dipping into the family trust fund. Jack Terry is a master sound recordist who works on grade-B horror movies. Late one evening, he is recording sounds for use in his movies when he hears something unexpected through his sound equipment and records it. Curiosity gets the better of him when the media become involved, and he begins to unravel the pieces of a nefarious conspiracy. As he struggles to survive against his shadowy enemies and expose the truth, he does not know whom he can trust. 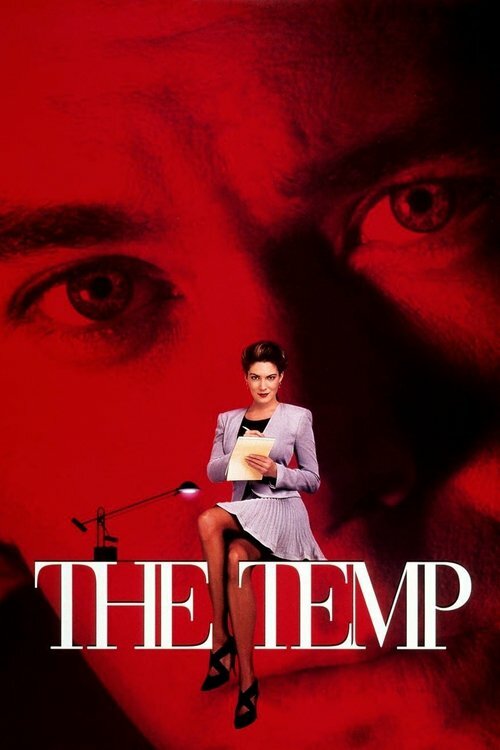 A series of mysterious accidents at a food company lead a manager to suspect his impressive new temporary secretary. Samuel works in Brussels as a pharmaceutical delivery man. His gorgeous girlfriend Mireille heads off to New York to intern at a prestigious architecture firm. Shortly after her departure, Sam's computer is hacked. A series of rather dodgy IT-guys fail to protect his wireless network. The mysterious hacker seems intent on screwing up Samuel's life and his relationship with Mireille. Paranoia kicks in. 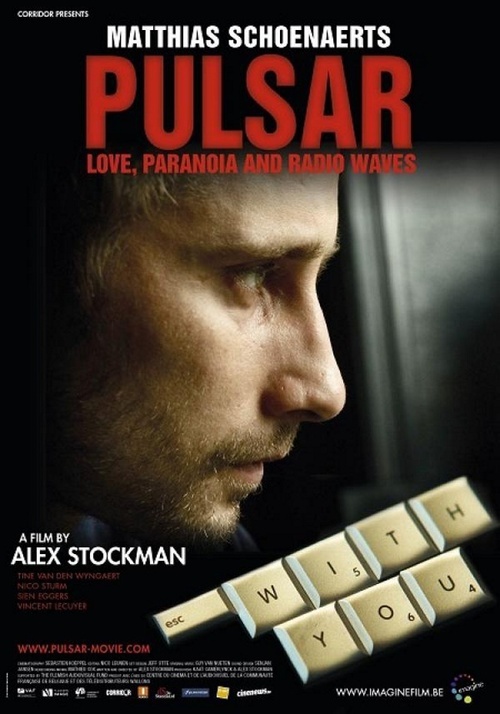 Sam starts to suspect his neighbors and gets obsessed with WiFi-rays... Love, paranoia and two lovers separated by an ocean of communication devices. When the San Francisco Giants pay centerfielder Bobby Rayburn $40 million to lead their team to the World Series, no one is happier or more supportive than #1 fan Gil Renard. 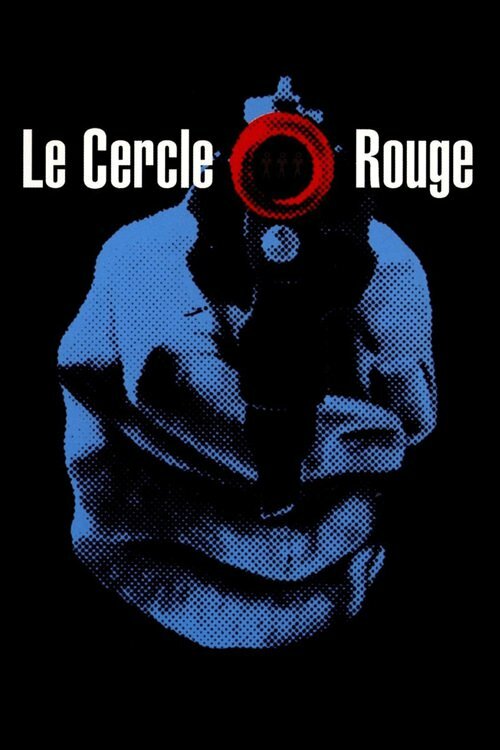 So when Rayburn becomes mired in the worst slump of his career, the obsessed Renard decides to stop at nothing to help his idol regain his former glory... not even murder. After driving husband Martin to infidelity and catching him with another, mentally unstable author Jade returns to her New Zealand home. The plan is to write a book based on the town's history, helped by the local school teacher and her college thesis protégée, and visit her father Christopher. As her editor later explains, her suspicions concerning ever more locals stem from a pathological mental condition. However, more then just paranoia comes with the horse riding incident which killed her ma, an obsessive guilt matter for her and Christopher. Ray is young, charming, successful and the owner of a prosperous architect company. However, he has recently gone trough a very painful divorce. His friends try to cheer him up by showing him the positive sides of being single but for Ray marriage and stability is just too important. But when he meets Lena his gloom is quickly forgotten. 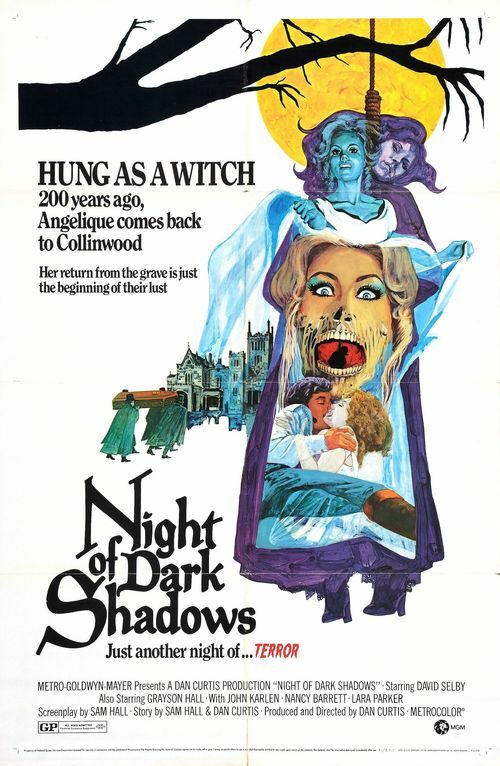 A painter and his wife move into a home and find themselves plagued by ghosts and spirits of his ancestors that used to be witches. 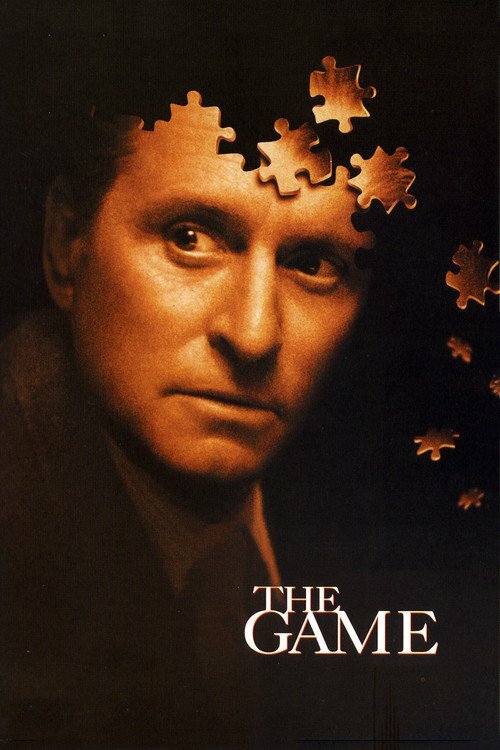 In honor of his birthday, San Francisco banker Nicholas Van Orton, a financial genius and a coldhearted loner, receives an unusual present from his younger brother, Conrad -- a gift certificate to play a unique kind of game. In nary a nanosecond, Nicholas finds himself consumed by a dangerous set of ever-changing rules, unable to distinguish where the charade ends and reality begins. 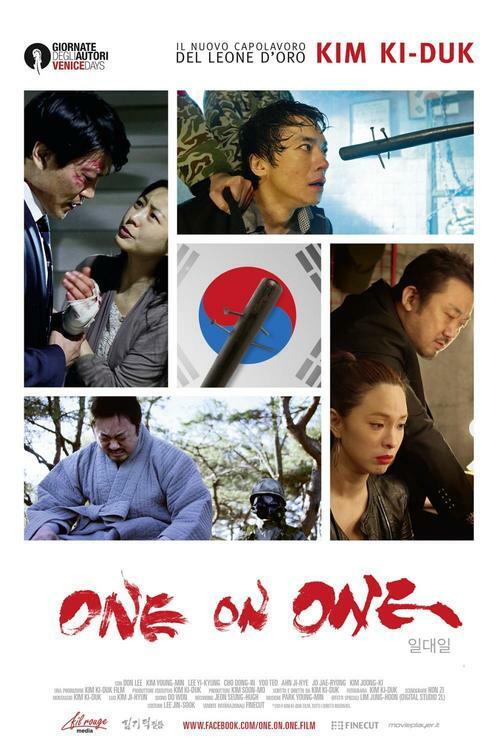 A man struggling to come to terms with the sins of his father makes the terrible discovery that his own son has fallen into a life of crime in a drama based on a true story. Vincent LaMarca is a dedicated and well-respected New York City police detective who has gone to great lengths to distance himself from his past. 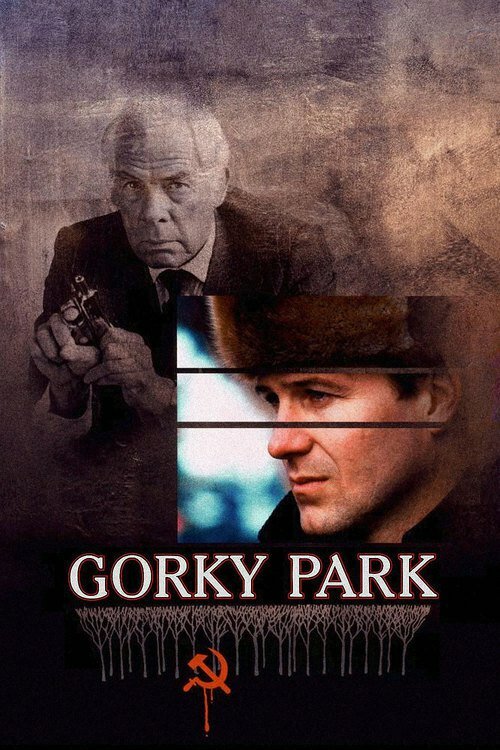 Police Inspector Renko tries to solve the case of three bodies found in Moscow's Gorky Park but finds his attempts to solve the crime impeded by his superiors. Working on his own, Renko seeks out more information and stumbles across a conspiracy involving the highest levels of the government. 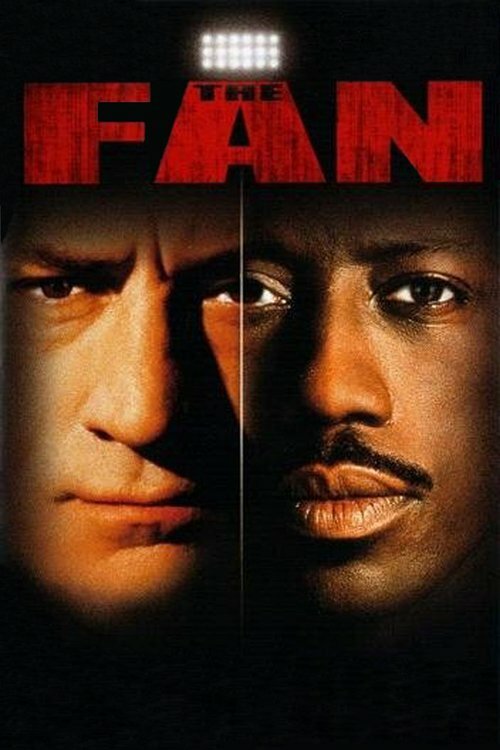 The new female warden of a high-security prison faces challenges when an inmate puts up a bounty to anyone who can break him out of jail. 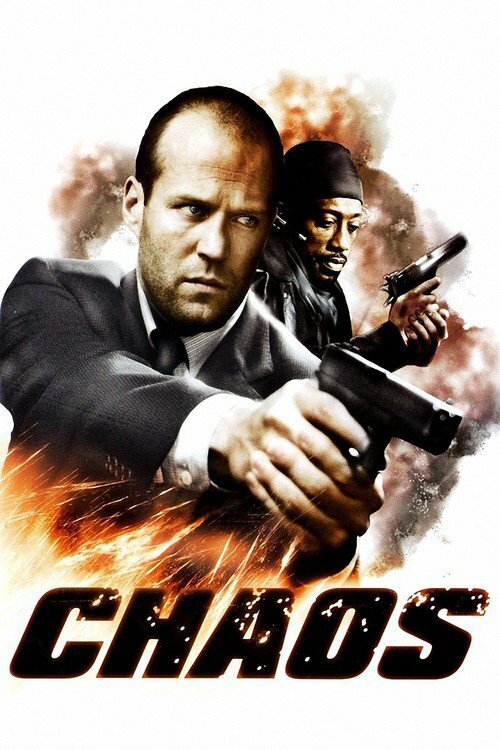 An efficient gang enters a Manhattan bank, locks the doors, and takes hostages. They work deliberately, without haste. 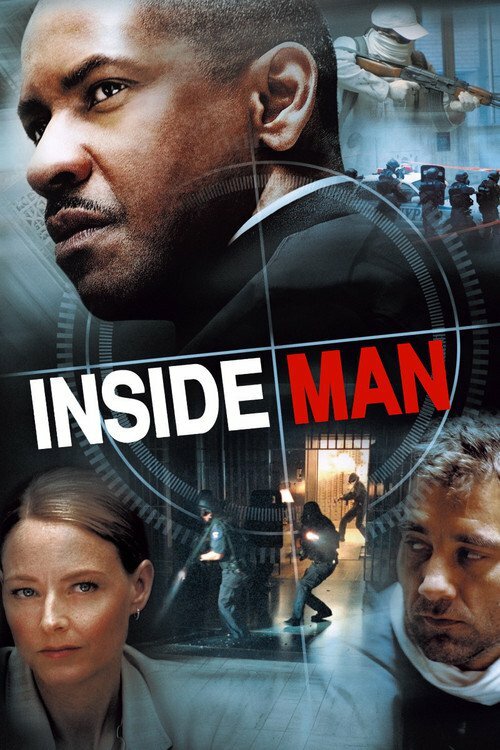 Detective Frazier is assigned to negotiate, but his mind is occupied with the corruption charges he is facing. With an army of police surrounding the bank, the thief, the cop, and the plutocrat's fixer enter high-stakes negotiations. Why are the robbers asking for a plane, if they are so competent and they know they won't get one? Why aren't they in more of a hurry? 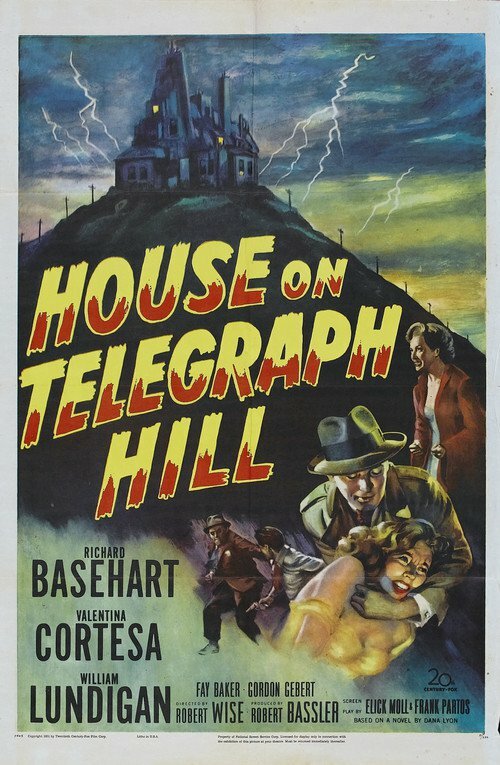 Senator Walter Chalmers is aiming to take down mob boss Pete Ross with the help of testimony from the criminal's hothead brother Johnny, who is in protective custody in San Francisco under the watch of police lieutenant Frank Bullitt. 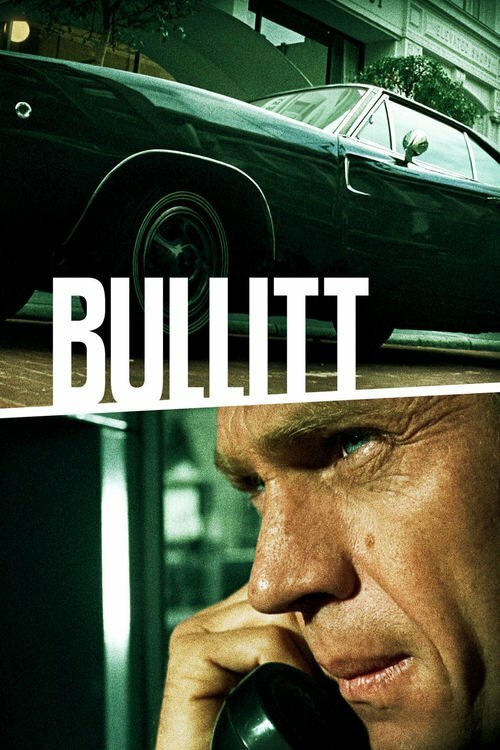 When a pair of mob hitmen enter the scene, Bullitt follows their trail through a maze of complications and double-crosses. 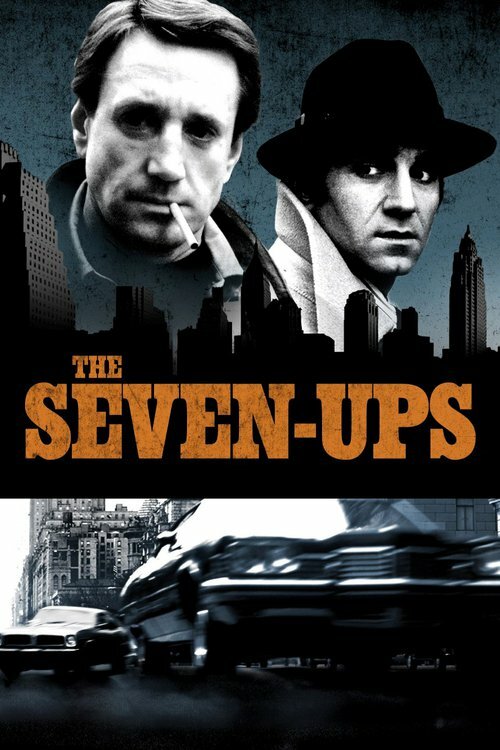 This thriller includes one of the most famous car chases ever filmed.